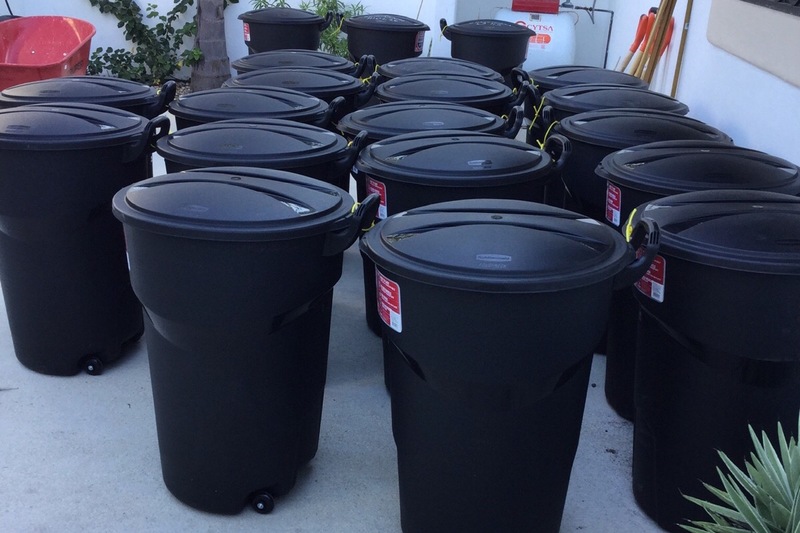 We need your support to purchase trash cans. 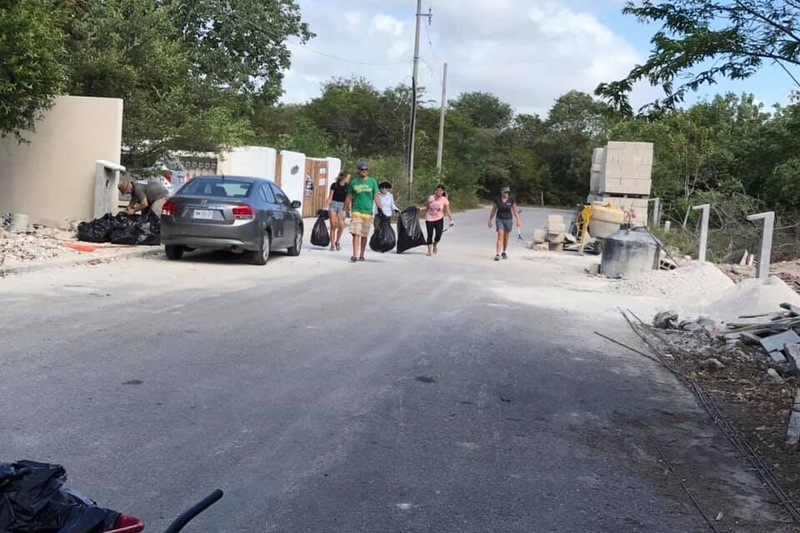 Our small group started by cleaning the streets of Mahahual, Mexico every Sunday. We soon discovered that much of the trash on the streets was because houses had no trash cans. Residents were leaving trash in small grocery plastic bags and animals were ripping them open and spreading trash everywhere with the help of the wind. 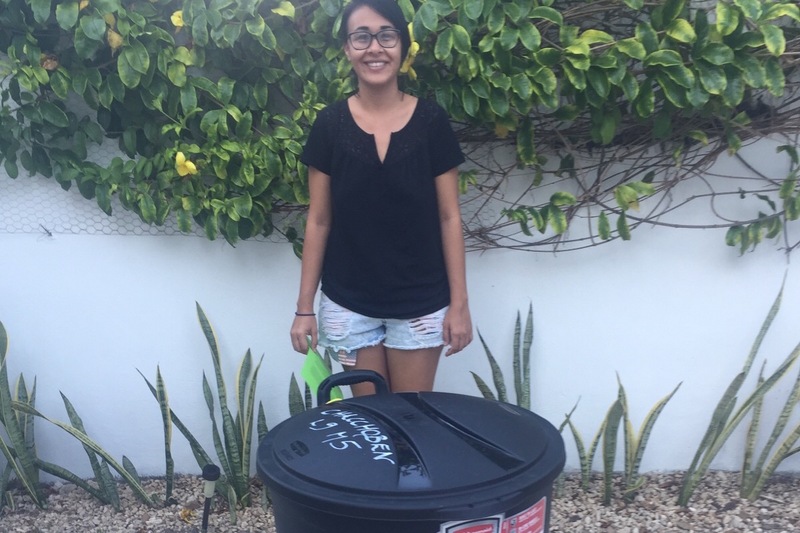 We started this campaign with a goal to purchase 200 trash cans for all the houses in the casitas of Mahahual, Mexico, who did not have one or could not afford one. We were successful with this campaign. 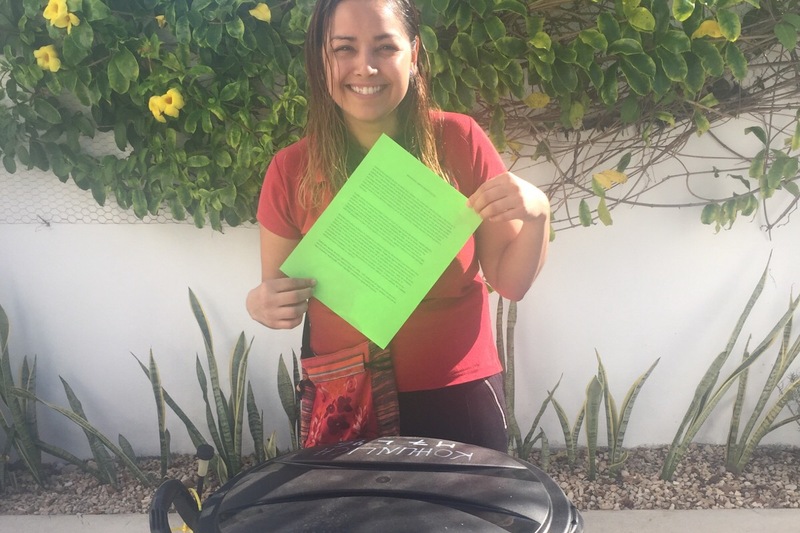 A total of 200 trash cans were purchased over a period of a few months and my neighbor Simone and me solicited requests from residents who wanted them. We diligently labeled each one with the address and number. We made spreadsheets of this list and got signatures from the recipients. I cannot be happier with the results of a cleaner Mahahual. We continue to clean on Sundays as it is not perfect and it take time to change a culture of just tossing out the car window. We have had the help of two large clean up events with groups of volunteers ( one group was 65 and the other 100). We learned a lot and originally thought 200 cans and $4000 would be enough. What we did not take into account was that there are many multiple family dwellings. So today, while driving around the streets we counted again and came up with between 80-100 more cans needed. We are a small community of concerned people who want to make a difference and show by example. Please help us reach this new goal. 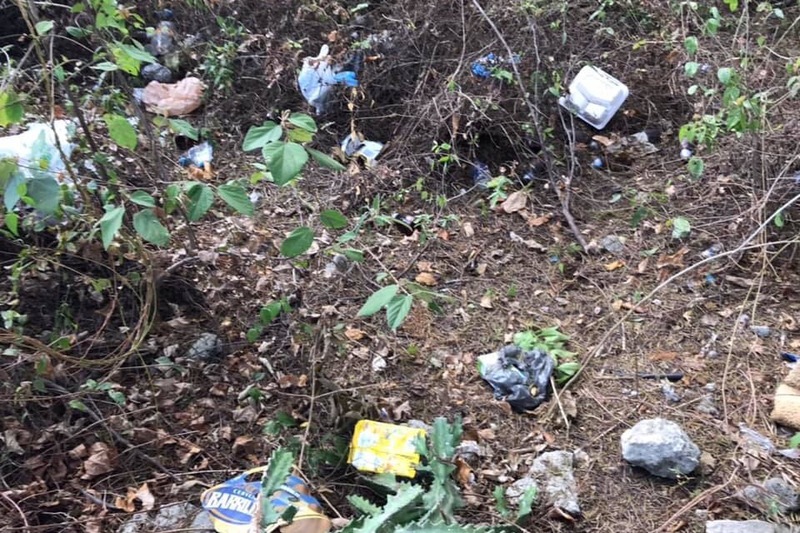 While we are working every Sunday to clean streets, we are also educating people about the health and environmental dangers of trash littering our streets and jungles. 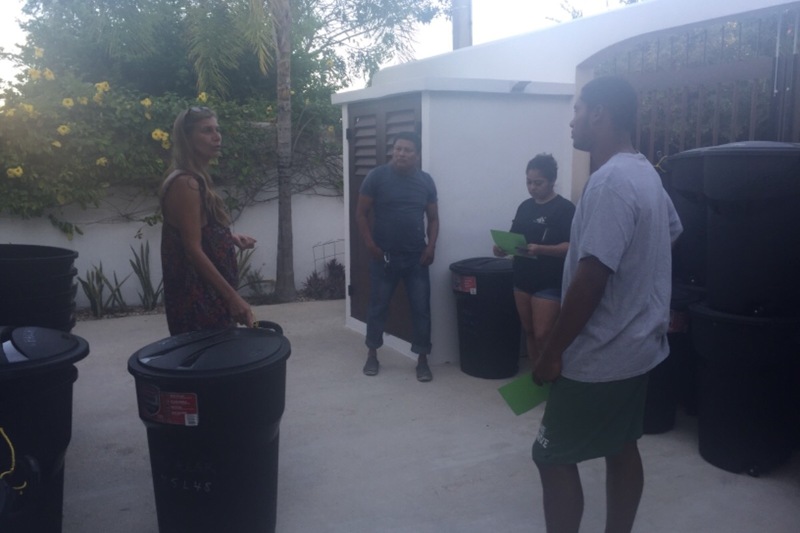 Our Facebook group called “Mahahual Limpio Grupo Casitas” has shown by example and new groups are forming In other neighborhoods of Mahahual. We are supporting them by showing them how to be effective community leaders for change for a clean Mahahual. Your support is greatly appreciated. Those who have donated have seen the success and it has made of difference. We are also discouraging the use of styrofoam containers and single use plastic. It is an exciting time here in Mahahual, Mexico. We are small enough that we can make a difference and become a model town in Mexico. Today while watching the TV news here in the US, I saw a man who had won a huge lottery here in the US. So I got the idea to contact him to ask him to support our Go Fund Me campaign. Now I know most lottery winners probably get people crawling from the woodwork asking for money so what the hell, I guess I will take a shot. Not to think negative but just in case he doesn’t respond, we are still searching for the final $1700 usd to purchase 100 more trash cans. Here is what I posted. I saw you on the news today. Congratulations, you seem like a very deserving person. I live part of the year in Mahahual, Mexico and I am going to do a wild crazy thing and send you a link to my GoFundMe page. 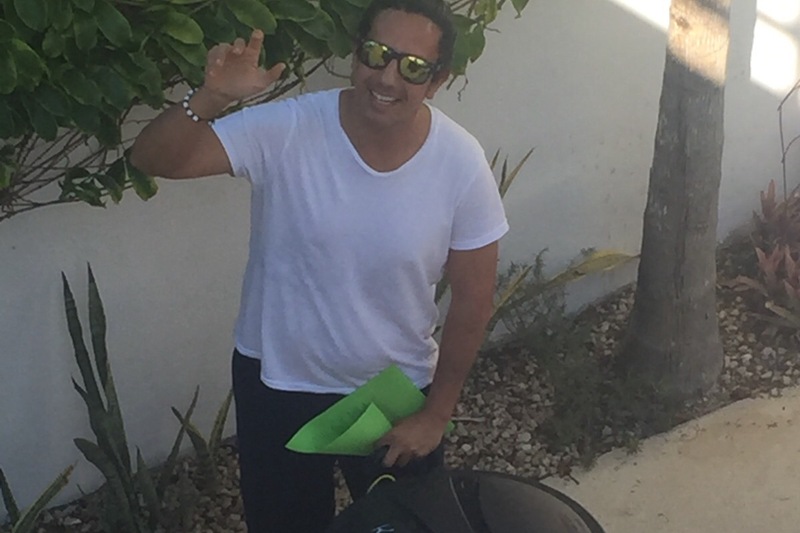 Myself and neighbor started a group call Mahahual Limpio Grupo Casitas. 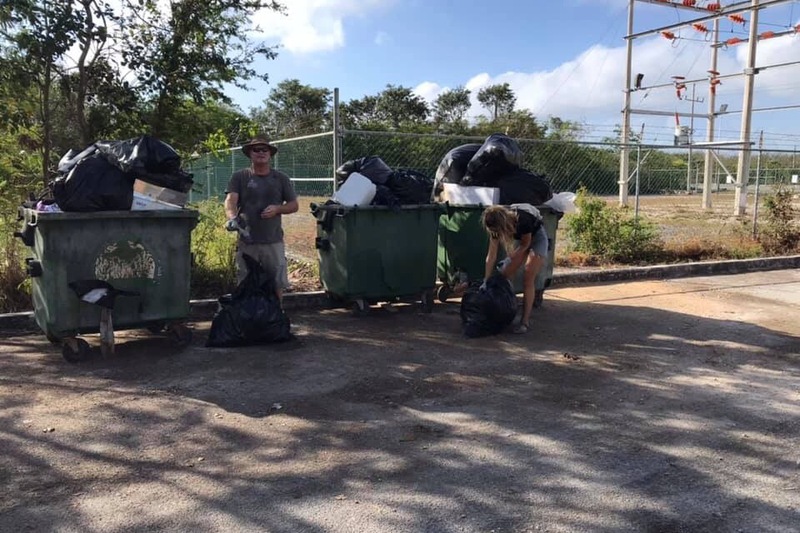 We clean the town of trash every Sunday. 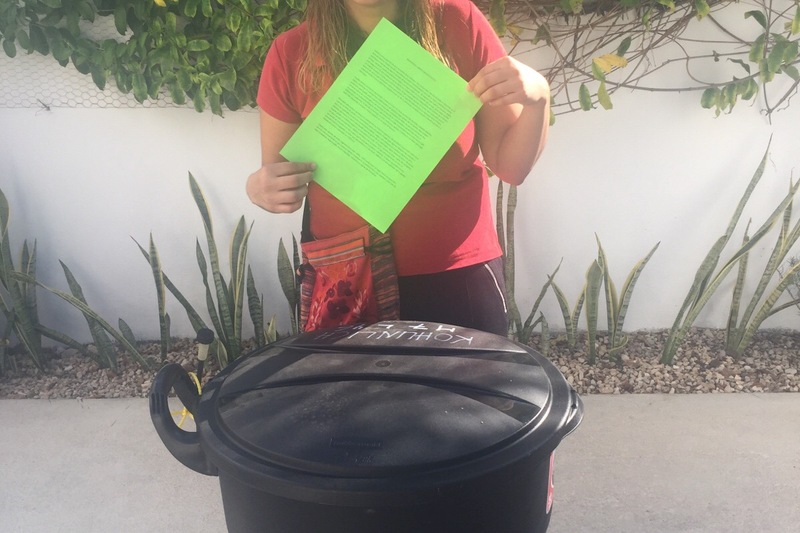 We started this fund to purchase trash cans for every home in this little Mexican town. We are trying to show by example the need for community cleanliness for a healthy community. We have purchased 200 so far but need another 100. We are $1700 usd away from our goal. No we are not related, except we are human. Our mission is small but mighty. It will not solve all our waste management problems in our town but it’s a start. Please look at our link and if you think it’s a project you can support, I thank you. If you choose not too, that’s OK too. We continue to work on our mission. Have a great day and life. 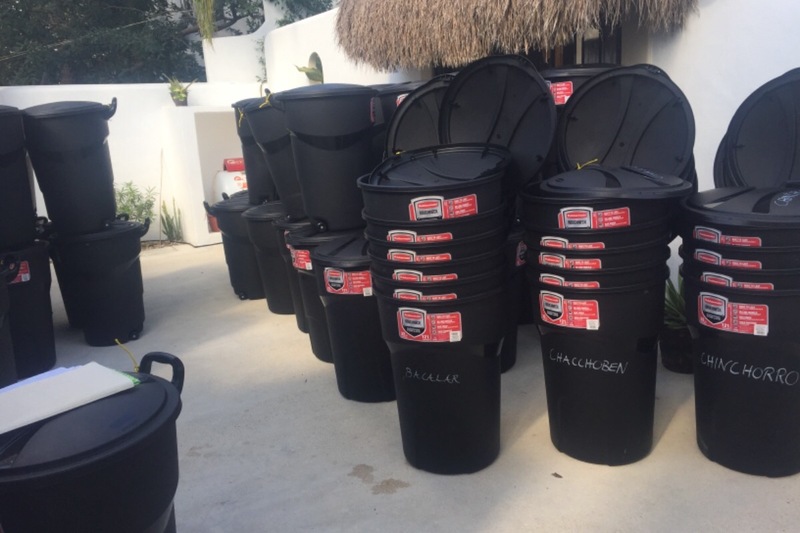 The 200 trash cans we purchased are definitely showing a great improvement in keeping Mahahual clean. In fact the clean up of Av Manglar and the Paseo del Puerto on April 7 continued but the amount of trash is decreasing. The area around the big green bins was left impeccably clean. The dedicated team work of these volunteers is impressive. 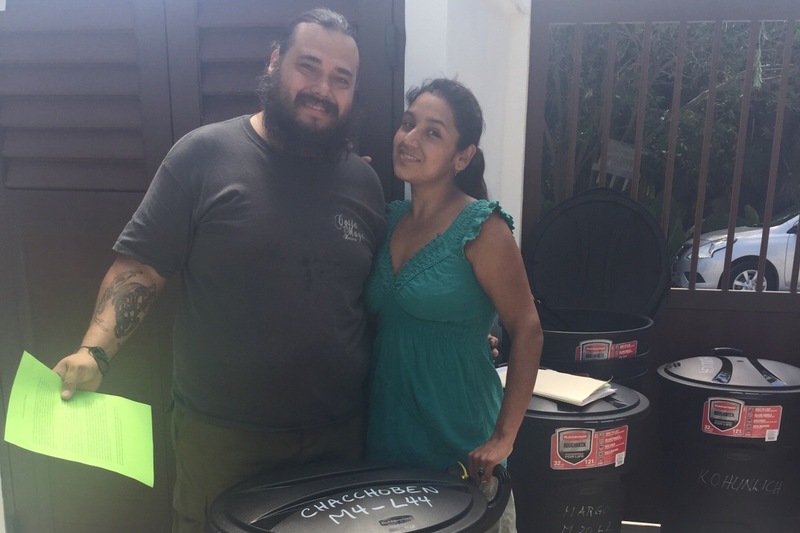 It shows a true dedication for the love of Mahahual. However, our work is not done and we could really use your continued support both in spirit and financially. 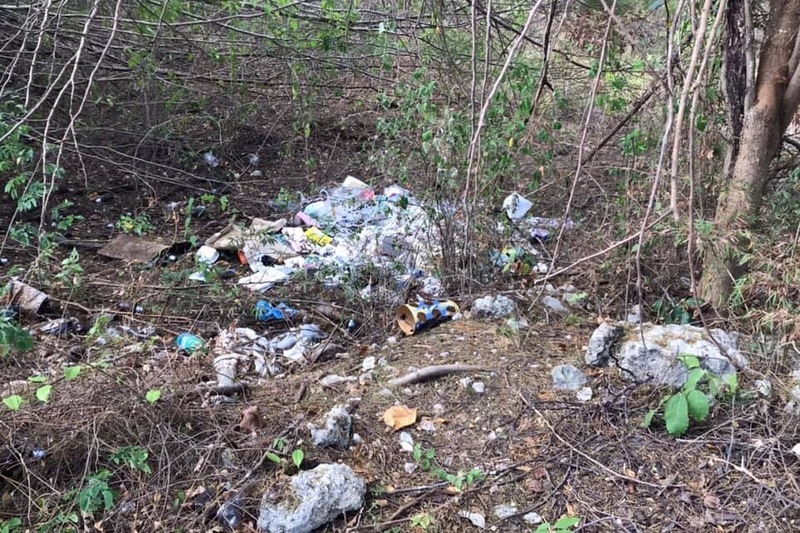 We need more trash cans so those who still feel the need to pollute the jungle with their household trash will no longer have an excuse. April 1, 2019. It’s no joke. We were successful in distributing 200 trash cans. It was a huge effort but we still have more to do. Our town looks cleaner but we realize we need more trash cans. In addition, some of our funds have gone to purchasing trash bags, gloves and gas to help with our huge bus load of the students from the tech institute in Chetumal. If you can please help us by continuing to spread the word and if you know of an organization or persons who just needs a good cause to support. Well here we are. Your money is well used and there is a paper trail of all our income and expenses. We are volunteers. Nothing goes in our pockets.